Single Cask Nation is the only Independent Bottler of Scotch Whisky based here in the US. 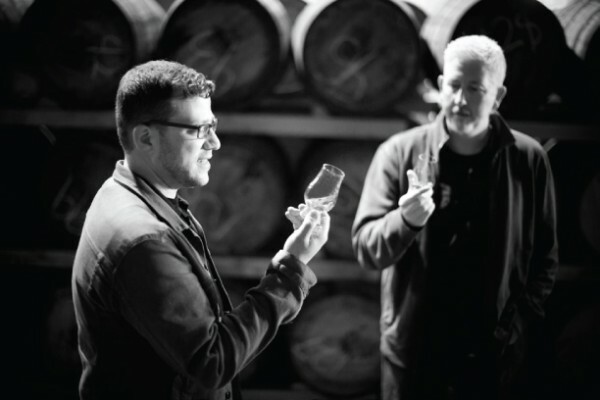 Run and operated by Joshua Hatton and Jason Johnstone-Yellin, their aim is to uncover the finest and rarest single casks and then bottle them at full cask strength. Though the focus is on Scotch whiskies, Single Cask Nation also bottles wonderful bourbons, rye whiskies, Indian whiskies, and even cask aged Mezcals from some of the most famous, well known, and respected producers in the world.